If you missed this 2018 don't worry we will be back for sure! 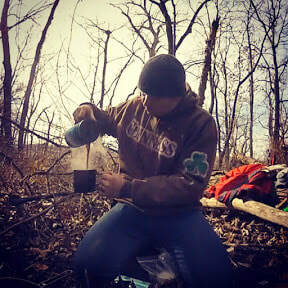 The Midwest's 1st and only bushcraft show! If you have a love for the great outdoors and the things we do there, then this is an event for you. From the beginner to the expert we will have something for everyone. Come and check out the vendors and presenters from around the US. Fun for the whole family! ​THIS EVENT IS FOR YOU! A SUCCESS! WE APPRECIATE ALL OF YOU!